North Central Railway has published Advertisement for below mentioned Posts 2018. Educational qualification, age limit, selection process, application fee and how to apply are given below. Educational Qualification: Applicants who have completed 10th class examination or its equivalent (under 10+2 system) with minimum 50% marks and possess essential ITI passed certificate in a related trade or equivalent from a recognized Institute. 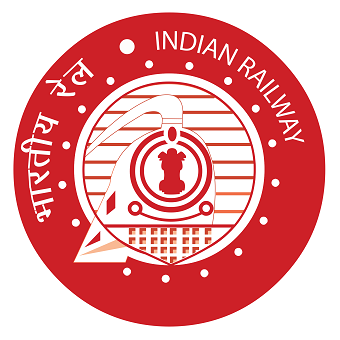 How to Apply: Eligible & Interested candidates can Download Notification From Official website page at www.ncr.indianrailways.gov.in North Central Railway Recruitment 2018.